Here are my top 5 books of 2017, in the order I read them. Alison Weir's unique take on the life of Anne Boleyn in Anne Boleyn: A King's Obsession took me by surprise and I thoroughly enjoyed reading it in June, courtesy of Hachette Australia. 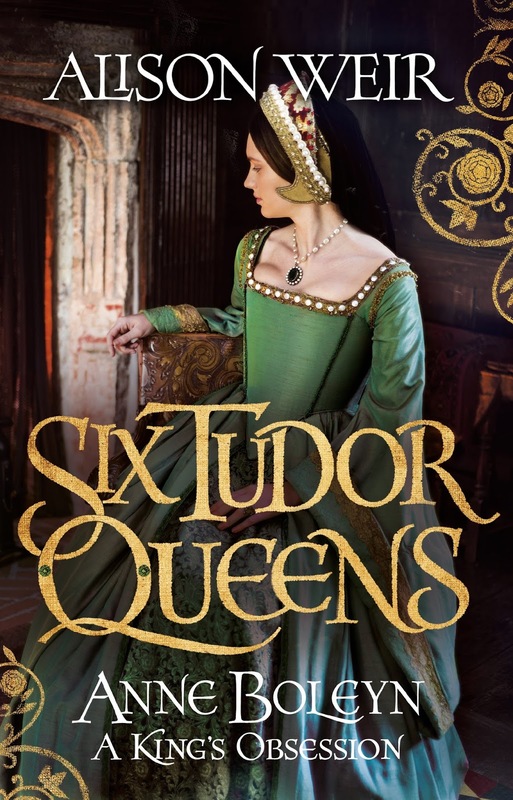 The novel covers Anne's upbringing in French court and the powerful women she served there, right up to her execution at the order of the King. The reason this made my top 5 list was largely due to the end of the novel. Weir was able to create an incredibly moving 'end' that was unexpectedly emotional and even a little upsetting. It's unlike me to be moved to tears reading a book, but this was close. 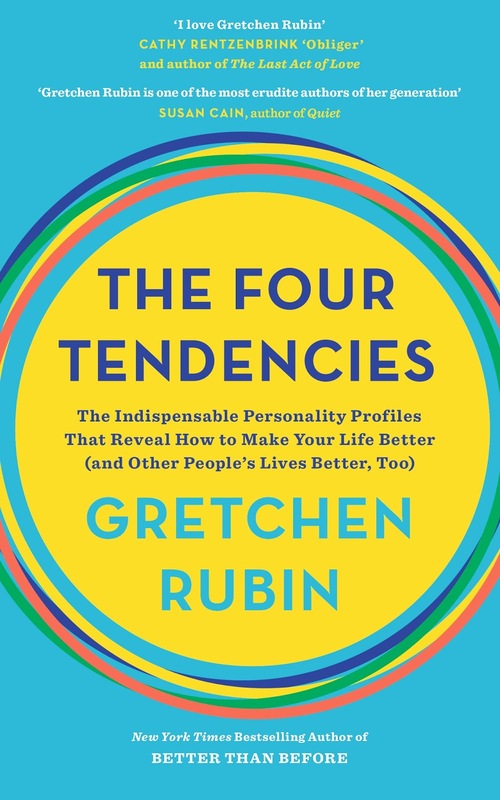 I read The Four Tendencies in September (courtesy of Hachette Australia) and I'm still thinking about and applying the theories in my everyday life. It's for this reason The Four Tendencies by Gretchen Rubin easily earned a place on my Top 5 books this year. Since reading the book I've been able to recognise the four tendencies in others and have reaffirmed my status as an Obliger. I rarely re-read books, but this is one I can easily see myself returning to for a refresher. 2017 was the first time I tackled anything by the great Virginia Woolf, and I'm so glad I did. I thoroughly enjoyed Woolf's provocative and powerful writing in this novel length essay, and unexpectedly found myself laughing in some parts and inspired in others. 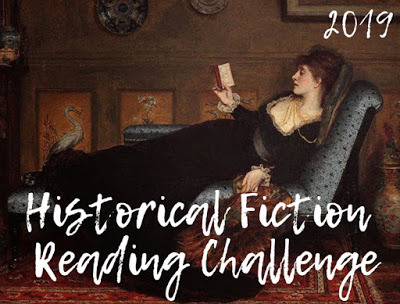 Reading it in May, I readily imagined A Room of One's Own as a successful TEDTalk and reading it put to rest any fear that Virginia Woolf was too literary for my reading tastes. I usually try to include a few classics in my TBR pile but unfortunately this was the only one I read in 2017. I hope to do better in 2018. 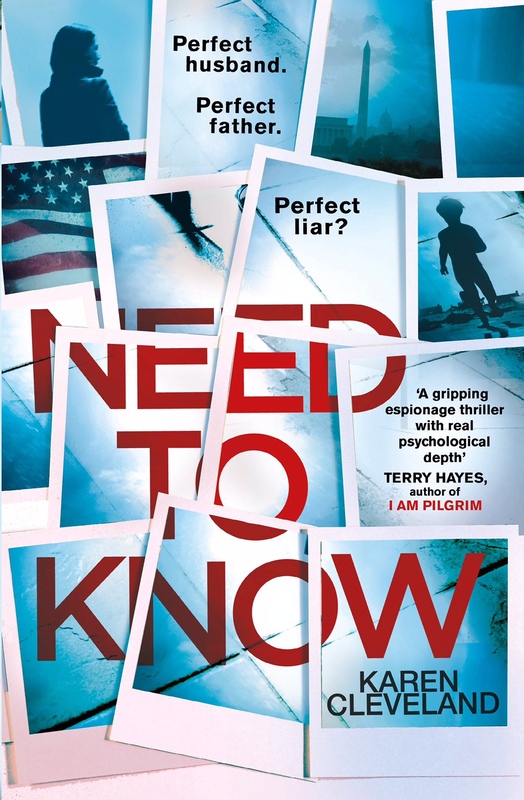 Penguin Random House UK outdid themselves in their marketing for espionage thriller Need to Know by Karen Cleveland in 2017. It arrived in a classified envelope containing a redacted mission, cool ID pouch, and advanced reading copy with phrases printed on both page edges. 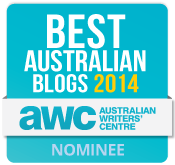 It was the most exciting book pitch ever and the book definitely delivered on its promise. For someone who doesn't read spy novels, I was lured in by the pitch and rewarded with a highly entertaining read. Cleveland spent 8 years as a CIA Analyst and Need to Know is being released on 25 January 2018. 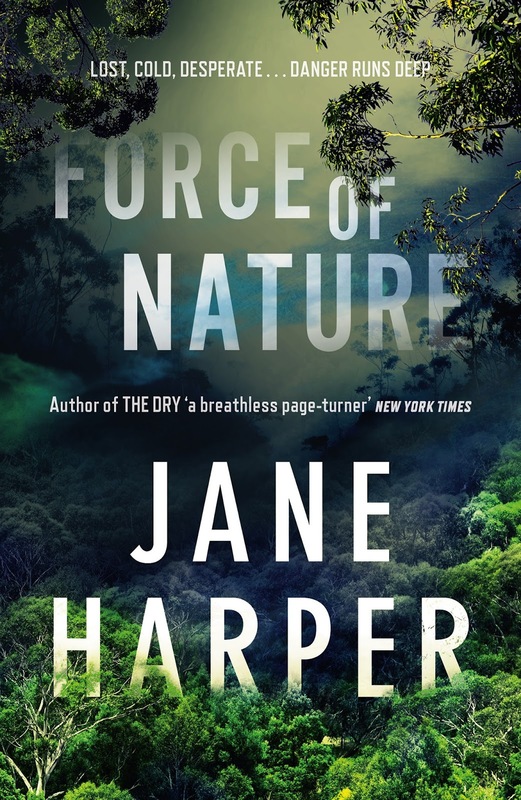 I was nervous to read Force of Nature after the roaring success of The Dry by Jane Harper but I needn't have worried. Courtesy of Pan Macmillan Australia, Force of Nature is an absolute ripping read and I think I enjoyed it even more than The Dry if that's at all possible. 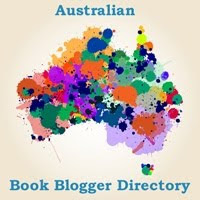 Read in November on holiday in Queensland, this was a highlight on my reading calendar and I'm proud to list a book by an Aussie author in my Top 5 List this year. 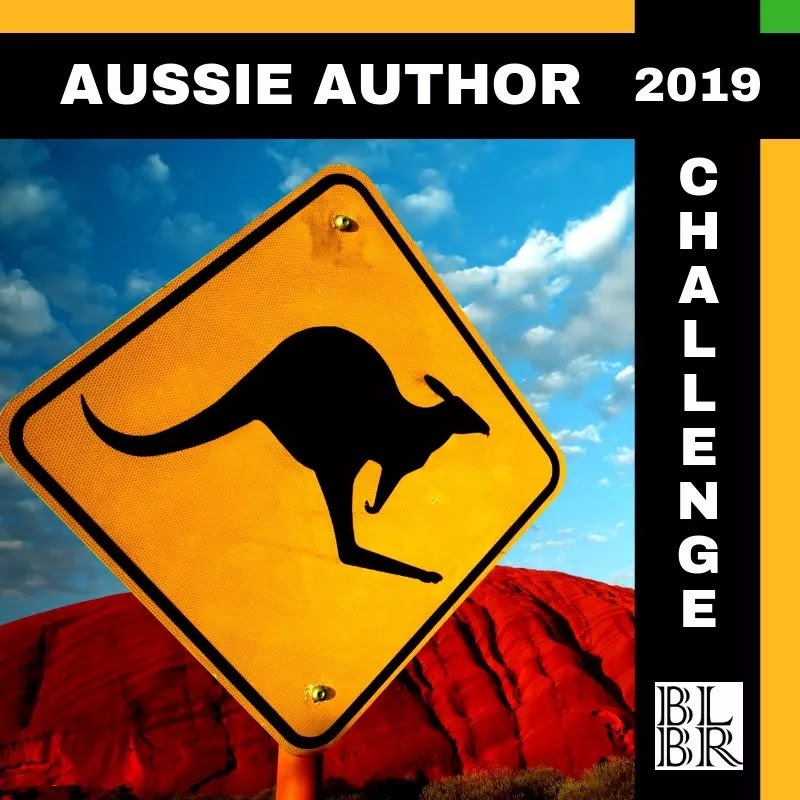 (The last Aussie author to make it on my top 5 was Markus Zuzak with The Messenger in 2015). 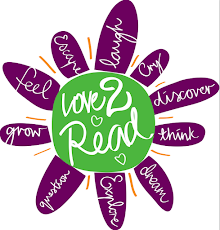 Have you read any of the books in my top 5 list? What was your favourite read in 2017?